Happy Tuesday, loves! It is so hard to believe that Easter is only 2 weeks away! Isn't that so crazy!? 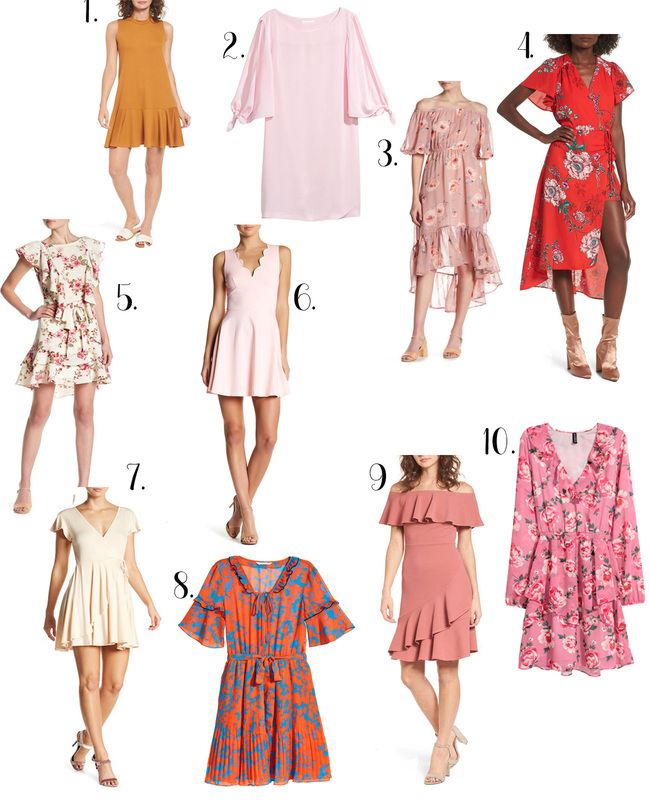 Anyway, today I am sharing some dresses that would be perfect for Easter- all under $50!